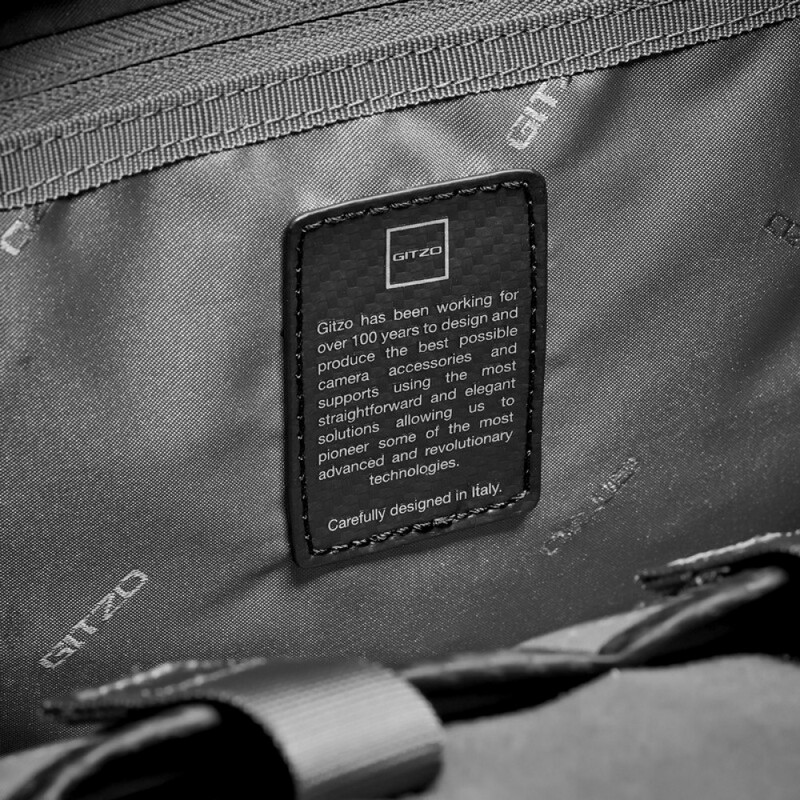 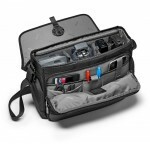 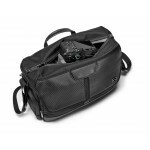 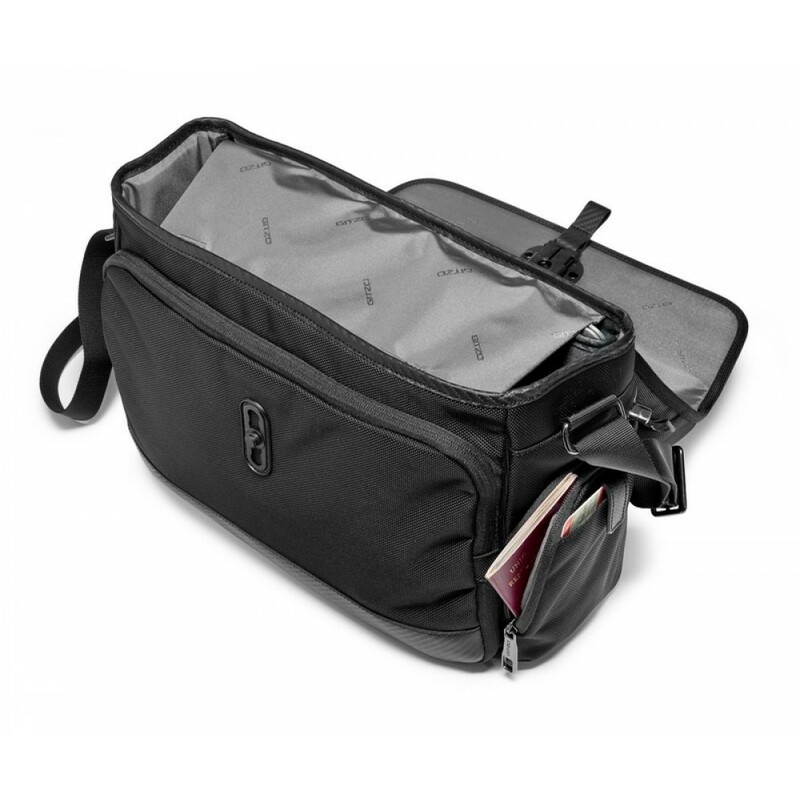 If you are looking for a comfortable camera bag for everyday use, without compromising on capacity, the new GITZO Century Traveler Messenger (GCB100MM) is the answer. 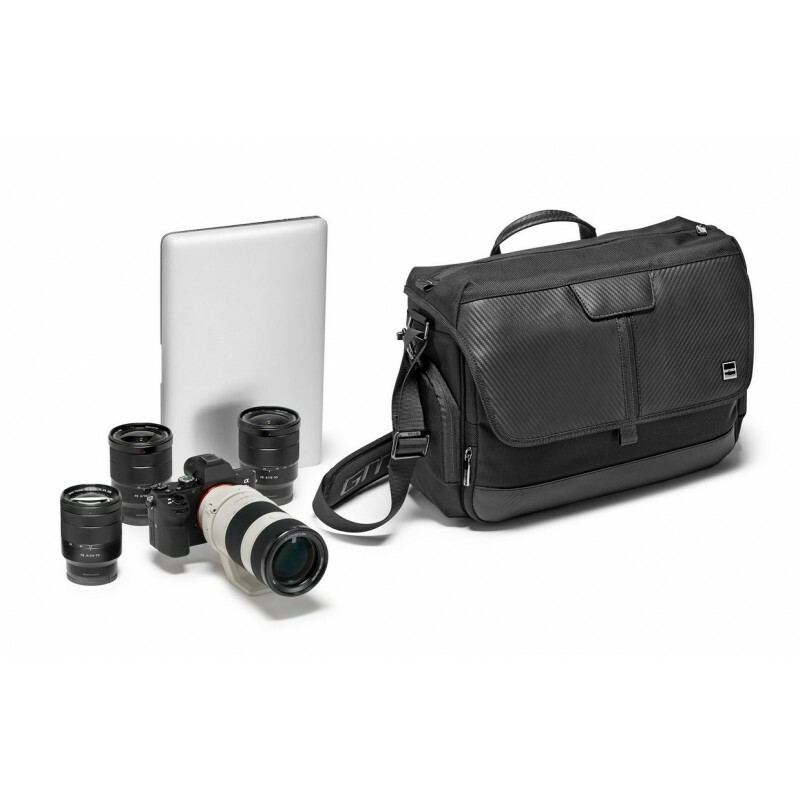 It holds a mid-range DSLR (such as a Canon 5D Mark IV or Nikon D810) with a standard zoom lens attached plus another lens and a detached 70-200 f 2.8 or a premium mirrorless camera like a Sony Alpha 7 or 9 with a 70-200 mm attached plus 2/3 standard zoom lenses. The GITZO Century Medium Messenger camera bag easily accommodates the DJI Mavic Pro plus accessories. A dedicated soft-touch compartment keeps a 13” laptop safe (e.g. 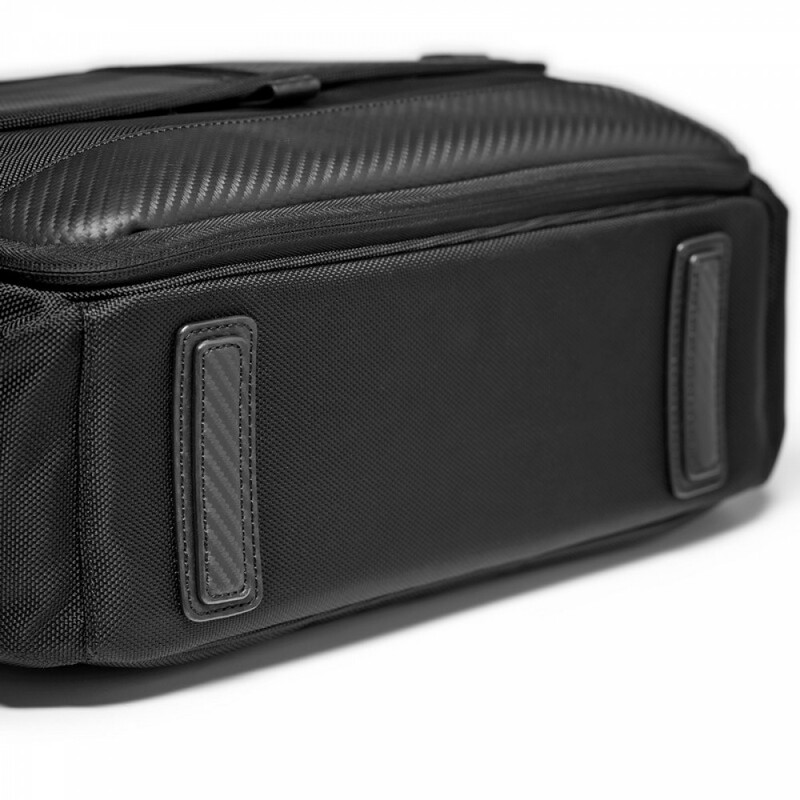 MacBook Pro 13”). 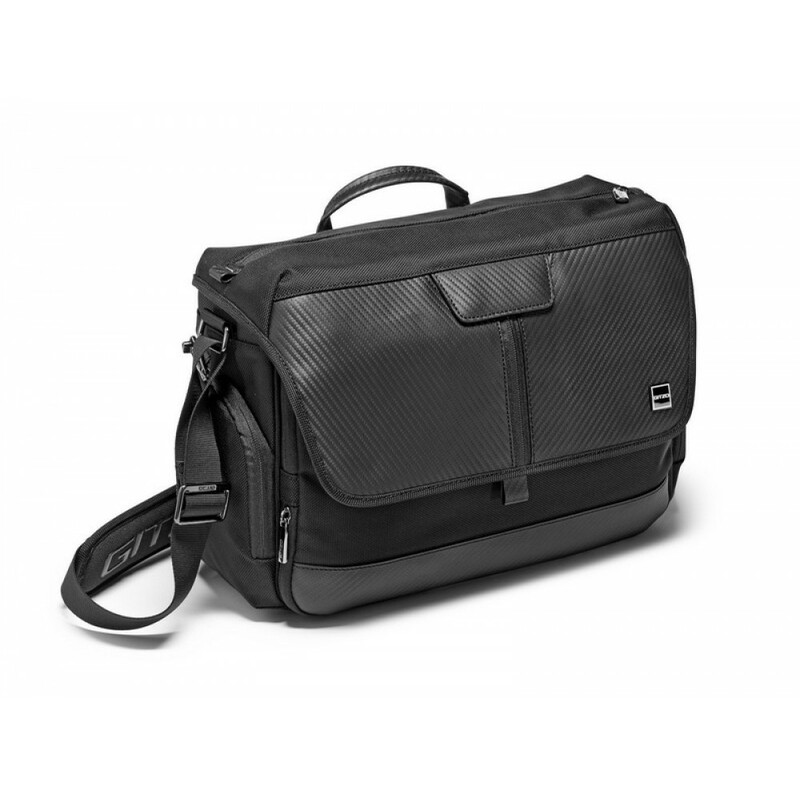 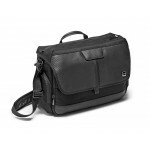 Made with genuine Italian leather with carbon fiber design and high-quality, wear-resistant nylon with water repellent treatment, this messenger will be your premium camera bag. 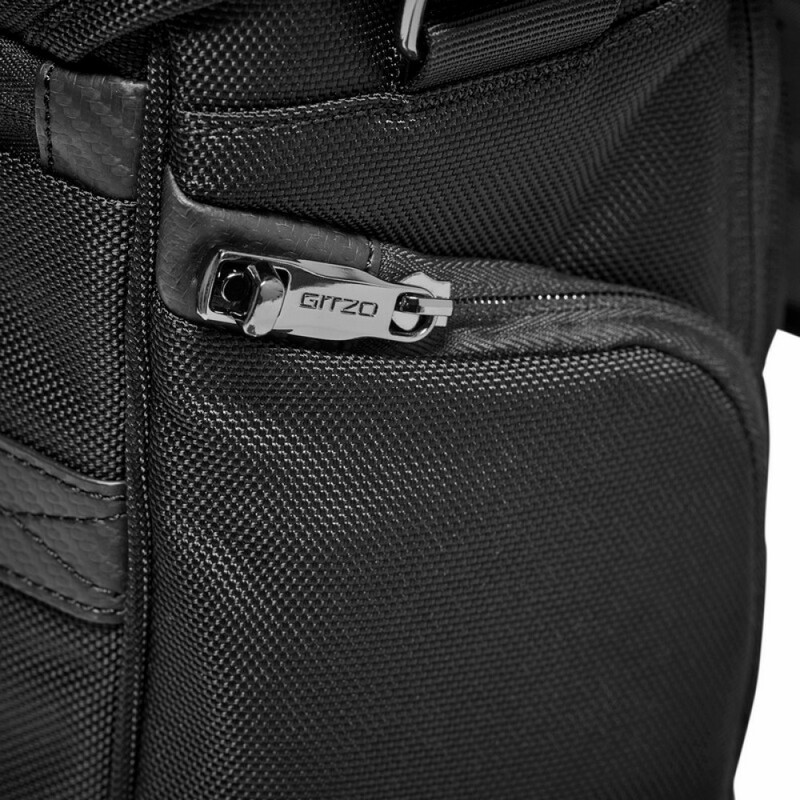 The Gitzo Century Traveler Messenger is equipped with a G-lock flap closing system powered by Fidlock®. 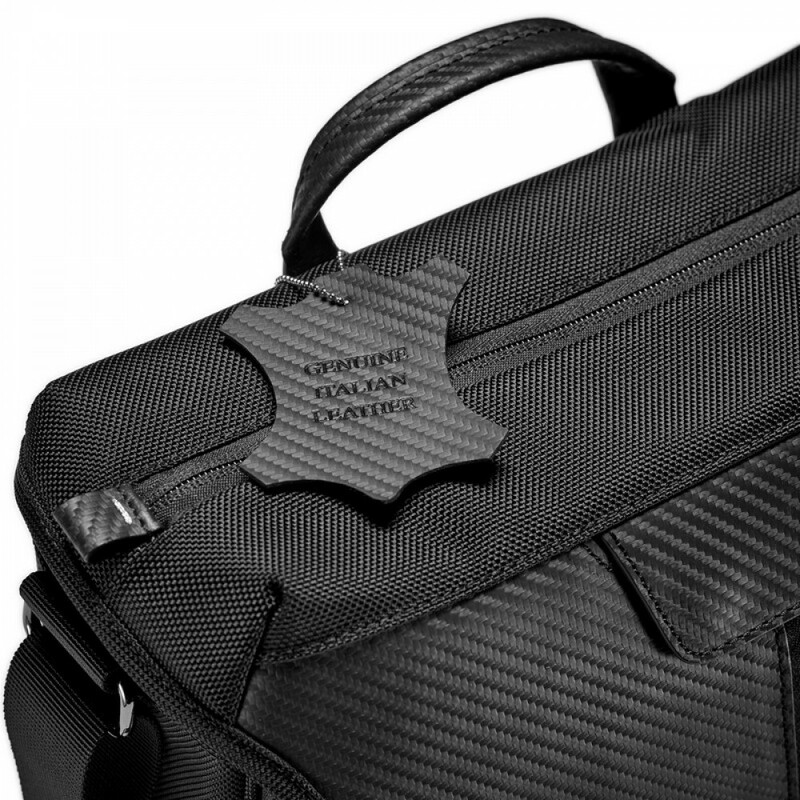 With this smart magnetic lock, the bag can easily be opened and closed with a simple gesture. 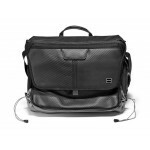 Pull down the leather tongue to open the flap and just release it to close the bag. 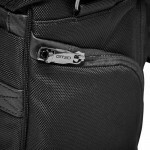 Thanks to SecureLock zippers, on the side pockets, all your belongings will be safe. Extra security for your gear is provided by the safe flap on the top, but if you don’t want to miss any shots, just fold it inside the laptop compartment and enjoy the QuickAccess! 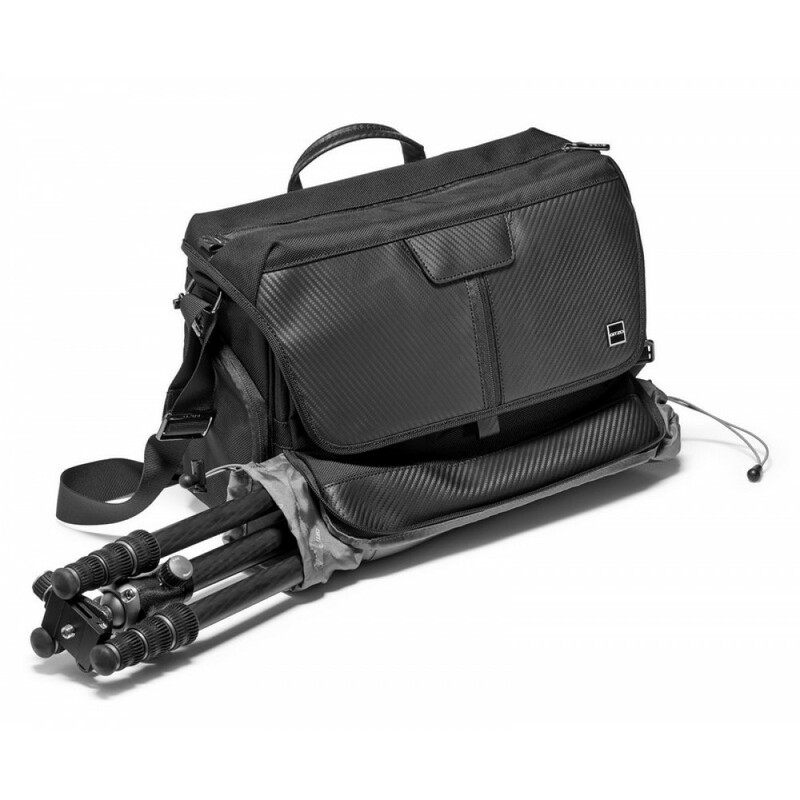 The base conceals a bottom pocket to carry and protect a 0 and 1 Series Gitzo Traveler or similar sized tripod. 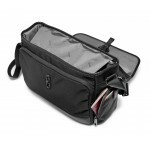 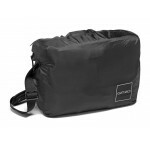 For maximum comfort the shoulder strap features a branded non-slip print on the underside of the ergonomic shoulder pad. 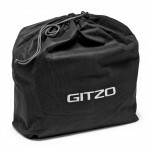 The Gitzo Century Traveler Messenger comes with its own branded rain cover for further protection in bad weather conditions and a dedicated branded dust-resistant pouch to protect the bag when not in use.